The team over at D'Arcy's have been busy in their kitchen again, and have rustled up a special Easter Roast Chicken meal special which looks just as good as their Budda Bowls as well. 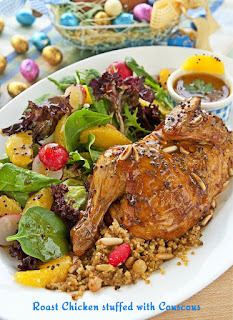 RO 5.9 gets you the half roasted bird meal and it looks really good. 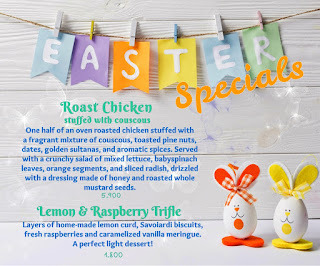 A nice option if a big-brunch isn't for you this Easter. 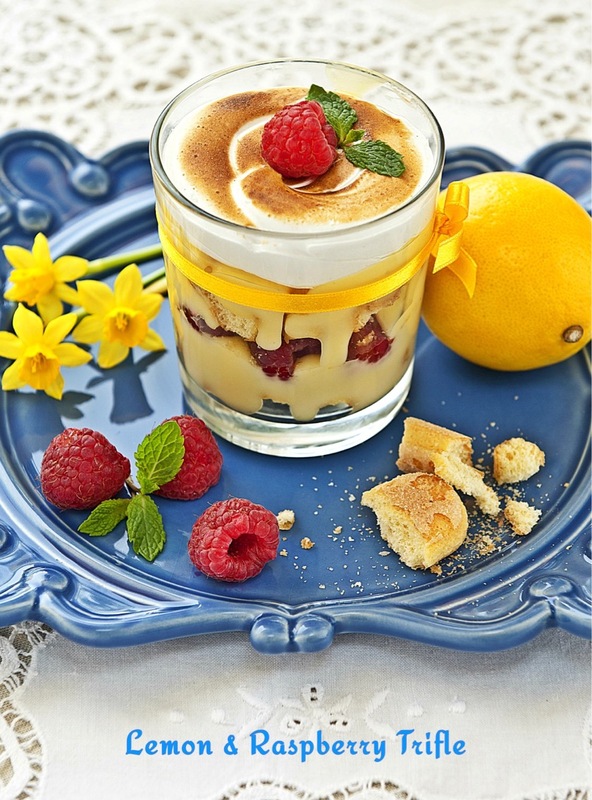 They've also got a delicious Lemon & Raspberry trifle desert on offer for a short time, RO 1.8 if you're looking to feed that sweet tooth! 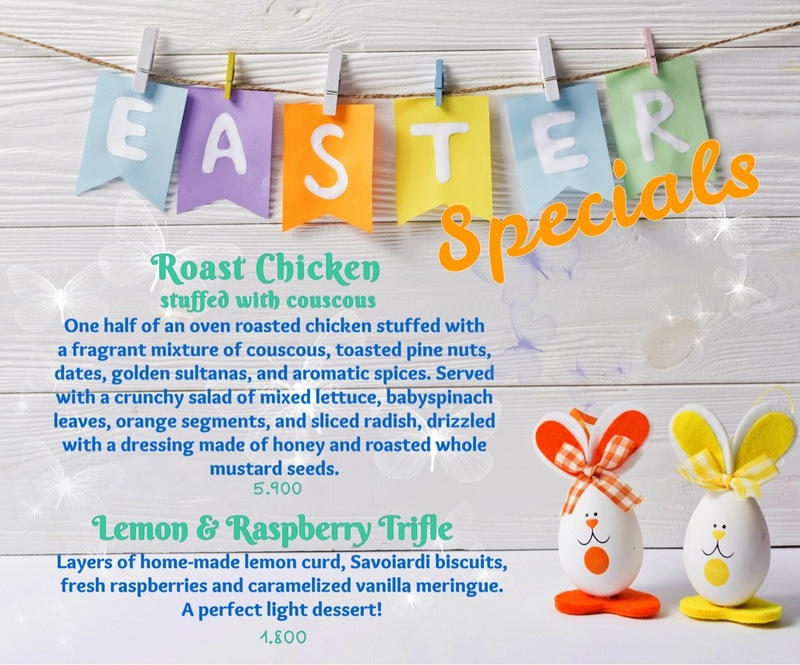 Both of these Easter specials are available from noon tomorrow until the end of Sunday at D'Arcy's Kitchen in Sarooj.